Family is the foundation of our business and the cornerstone of our philosophy. You and your family will always experience the benefits of being surrounded by people who treat you like family. 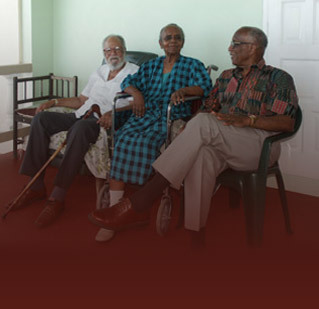 We care about what’s best for your elderly family member and you. Hospice – A terminal illness is difficult and often overwhelming. Our nurses help patients and their families face these challenging days with dignity and compassion. Our team approach addresses the holistic needs and wishes of the patient, from pain management to emotional and spiritual support. Our staff of registered nurses and auxiliary nurses are all appropriately licensed and specially trained to serve our patients. We have the dedication and compassion needed to provide the high standard of healthcare services that ensures the needs and wishes of the entire family are being met.